Last week, Clogs released a video for their latest single, "Last Song," on Pitchfork.tv. Directed by twin brothers Benjamin and Stefan Ramirez Perez, the video layers animation over traditionally filmed images to gracefully show a fragmented narrative in which two characters shift between isolation and interaction. The tune itself features The National's Matt Berninger (pictured at left with daughter Isla on the latest cover of Under the Radar), whose baritone enters a minute and a half in. You can watch the video below. In addition to the video, Clogs are releasing the digital-only Last Song EP. 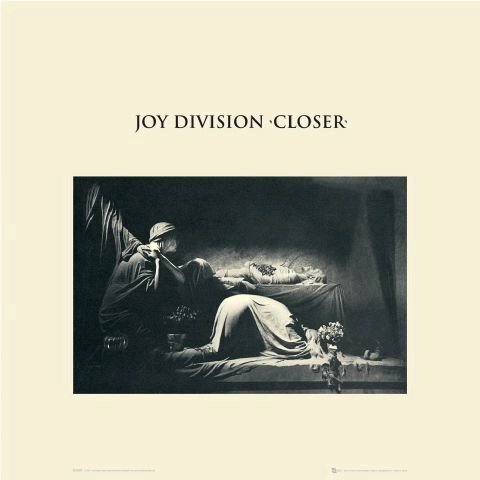 Featuring the title track, two exclusive b-sides ("No Bridge" and the curiously spelled "Loev Song"), and an elegant cover that recalls both the video and a particular Peter Saville design, the three-song EP is available for download today at one of the many fine e-tailers situated along the information superhighway. And now for the multimedia. Enjoy!